PM Modi also said that the government has decided to reduce crude oil imports by 10 per cent to save foreign exchange. 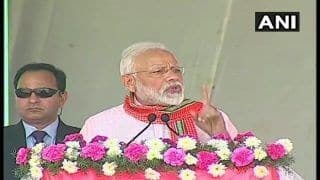 Kochi: Prime Minister Narendra Modi on Sunday hailed the Centre’s flagship project Ujjwala scheme and said that since May 2016, nearly 6 crore LPG connections have been provided to the poorest of poor under the scheme while over 1 crore consumers have given up LPG subsidies under the ‘Give it up’ initiative. “Government is promoting use of environment friendly transport fuel i.e. CNG by expanding coverage of City Gas Distribution (CGD) network in country. After successful completion of 10th CGD Bidding Round over 400 districts of country will be connected for providing piped gas supply,” he said. He also hailed BPCL Kochi refinery’s contribution to the nation building. “It is heartening to note that last August, when Kerala was passing through the worst floods in a 100 years, one great sigh of relief for us was that BPCL Kochi Refinery was kept running against all odds,” he said. 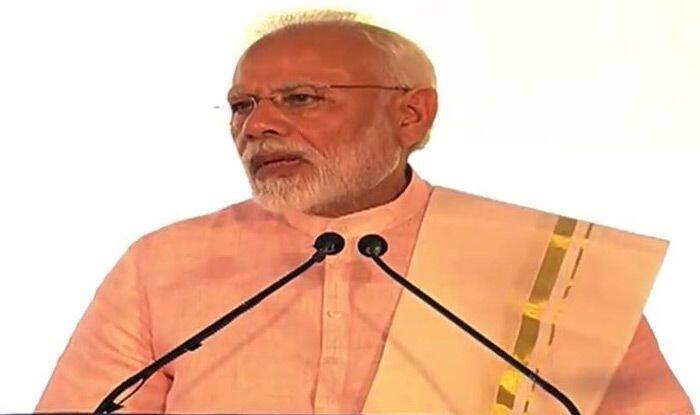 Earlier, PM Modi dedicated to the nation an integrated refinery expansion complex of the public sector Bharat Petroleum Corporation Limited at the Kochi Refinery.